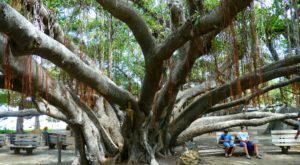 Spring is in the air, and we can’t wait to explore all of these magical destinations scattered across the Hawaiian Islands. 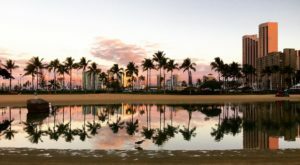 While Hawaii might not experience winter like our mainland friends, it has been rainy and chilly lately, and we can’t wait for warmer weather, sunny days, and blooming flowers. From breathtaking beaches, waterfalls, and sea caves to stellar restaurants with amazing patios and fantastic farms, these 11 destinations are perfectly picturesque year round, but especially worth a visit this Spring. Nestled just outside of Hilo, which is known as the orchid capital of the world, in the small village of Volcano on Hawaii Island, Akatsuka Orchid Gardens tops our travel wish list this spring. 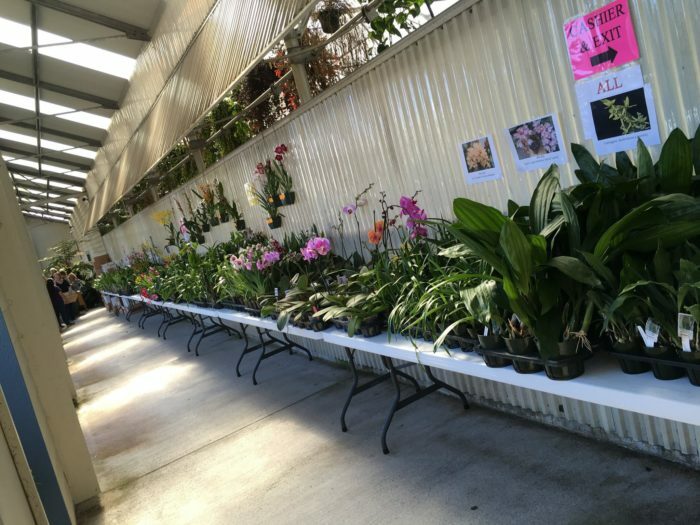 This Volcano-based garden has been a prominent grower of orchids for more than thirty years, and their 8,000-square-foot greenhouse and showroom features more than 500 blooming orchids on display. 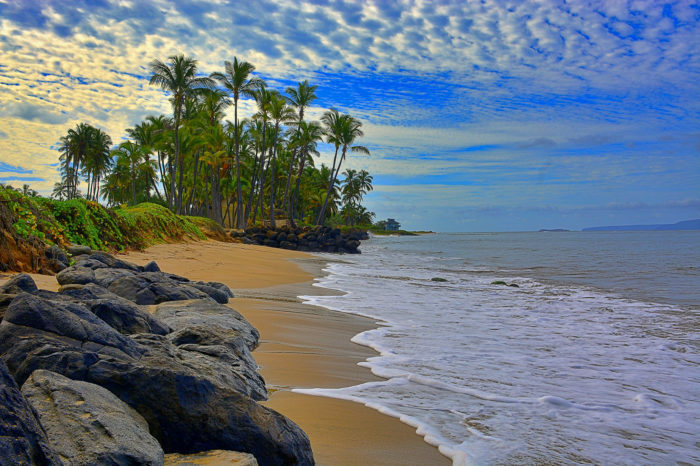 Welcome to Kalepolepo Beach, a small but lovely stretch of sand in North Kihei that was once the site of a thriving Hawaiian village in addition to its importance as a cultural archaeological site for native Hawaiians. 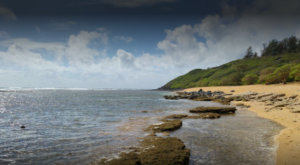 Fine white sand and shady trees make this one of the most picturesque beaches around, and we love having a secluded paradise to which we can retreat — even Kamehameha II recognized its beauty. 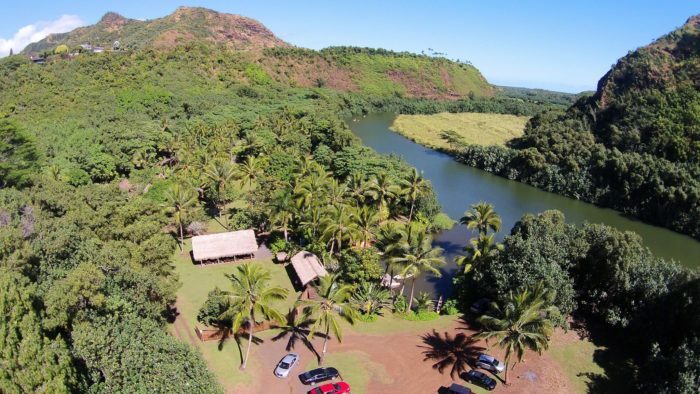 Located on Kuamo’o Road across from the Opaeka’a Falls parking lot on the island of Kauai, Kamokila Hawaiian Village is a modest 4-acre oasis where Old Hawaii comes to life. This reconstructed Hawaiian village nestled on an authentic village site, Kamokila features 14 thatched-roof structures, a canoe house, a birthing house, a hula house, the chief’s assembly house, and a doctor’s house. 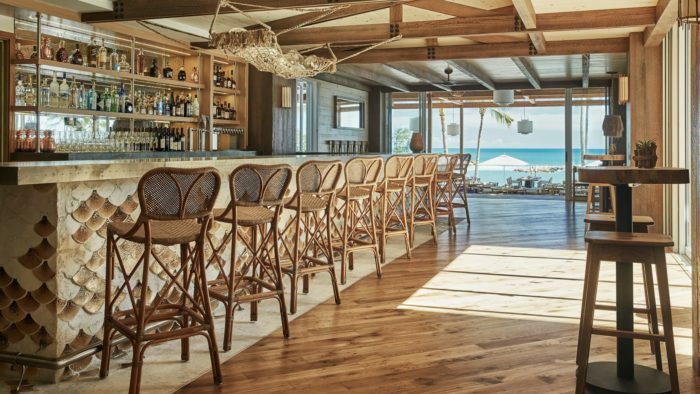 Welcome to Mina's Fish House, a restaurant from famous James Beard Award-Winning Chef Michael Mina nestled along Oahu's leeward coast that re-imagines the Hawaiian fish house theme by offering a seafood bounty direct from the pristinely clear Hawaiian waters. In addition to rustic elegance and million-dollar views, Mina's Fish House is also home to the world's only fish sommelier. Found off the beaten path along Maui’s Hana Highway, Waianapanapa State Park looks as though it was ripped straight from the pages of your favorite fairytale. 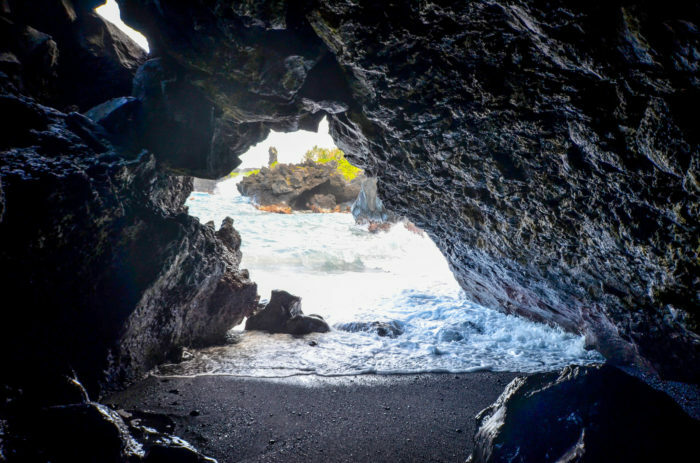 This little sliver of paradise is home to every enchanting wonder you could think of, including a striking black sand beach, freshwater pools, a blowhole, cascading waterfalls, sandy sea caves, and a trail that leads to it all. 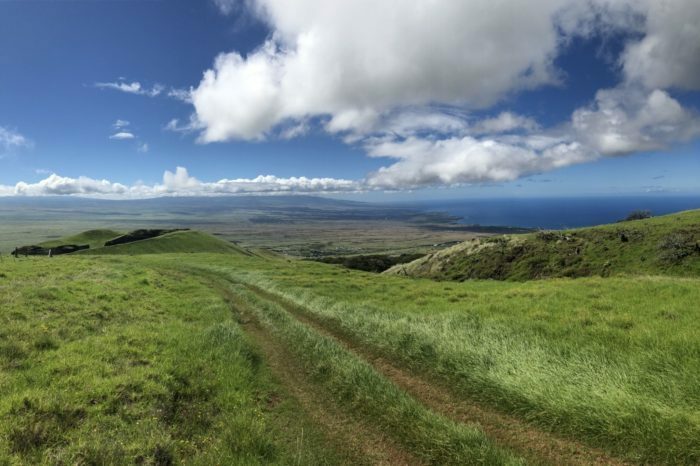 Covering approximately 10,000 acres, the Pu’u O Umi Natural Reserve Area is truly one of the most magical places you can visit in Hawaii. 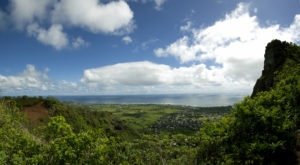 Extending downslope to the Kohala sea cliffs and a coastal dry grassland, Pu’u O Umi hosts two rare types of montane bogs surrounded by ohia forests, shrublands, and grasslands. 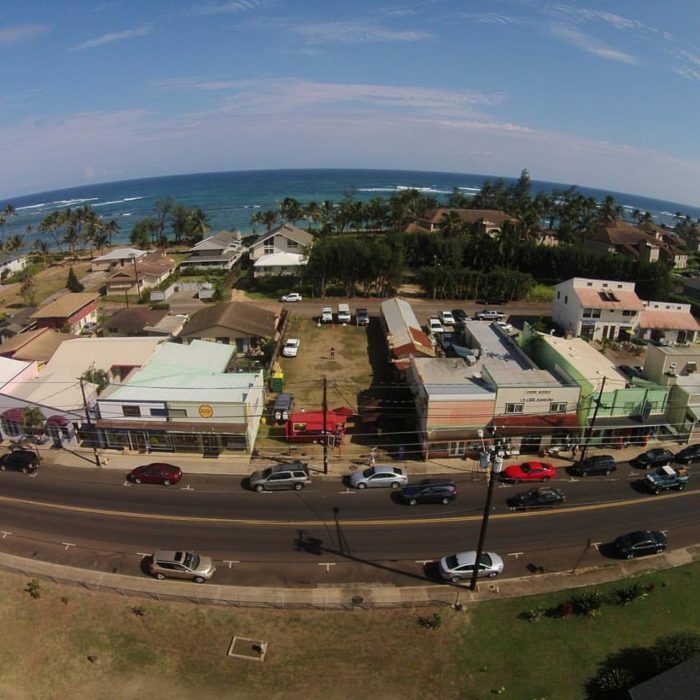 Welcome to Kapa’a, a charming small town nestled along Kauai’s eastern shore with a population of just more than 10,000. 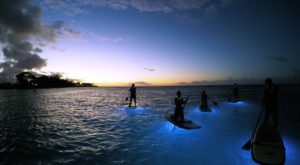 Recognized as one of America’s prettiest towns by Forbes, this small town is home to plenty of charm and Aloha spirit as well as hotels, vacation rentals, shopping, restaurants, and outdoor activities. For some reason, this area is often overlooked by tourists and we can’t really figure out a good explanation as to why. For traditional Hawaiian plates with large portions, and beachside patio seating, look no further than Aloha Mixed Plate. 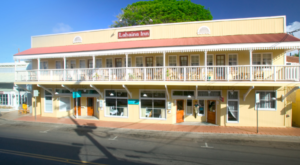 This Lahaina restaurant — once described by the New York Times as "paper-plate-meets-million-dollar-view" — has been a local favorite since it opened in 1996. Utilizing a range of farm-to-table produce from their very own Hoaloha Farms, Aloha Mixed Plate has elevated and modernized the traditional Hawaiian plate lunch while remaining true to their roots. And the ocean views? Well, let's just say you can pick your jaw up off the floor long enough to enjoy your meal. Found off the beaten path in windward Oahu is 21 Degrees Estate Cacao Farm, a 10-acre cacao farm that not only produces some phenomenally sweet artisan chocolate bars but offers tours to the public. The educational, two-hour tours teach guests everything there is to know about chocolate — from growing cacao trees and harvesting and processing of the cacao beans to an extensive tasting of the finished product you’re sure to love. 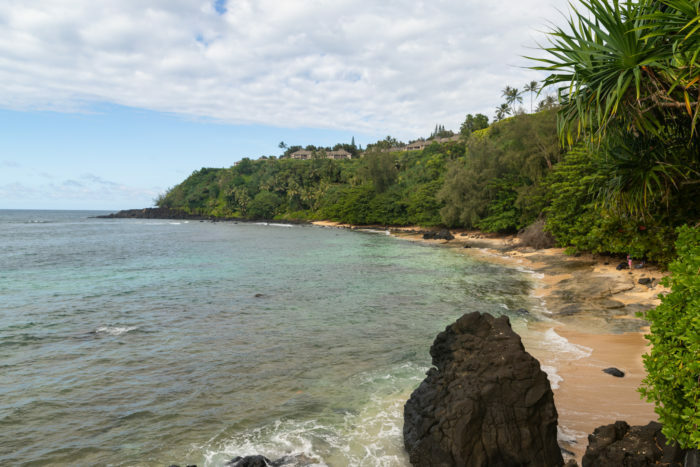 Nestled on the northern coast of Kauai in Princeville is Pali Ke Kua Beach, a breathtaking beach we simply can’t get enough of. It doesn’t get much more off the beaten path than this secluded stretch of fine, white sand accessible only via a rickety staircase and steps carved into the cliffside. Also known as Hideaway Beach, this 300-foot crescent-shaped beach is rarely crowded despite its popularity. 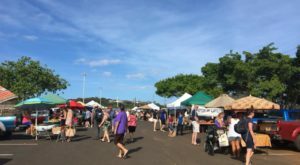 You’ll see coconut palms everywhere you look in Hawaii, but it’s not always easy to find fresh coconuts, and it’s even more difficult to find a coconut farm. 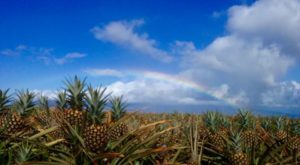 In fact, Punakea Palms is, surprisingly, the only farm of its kind we can find in Hawaii. 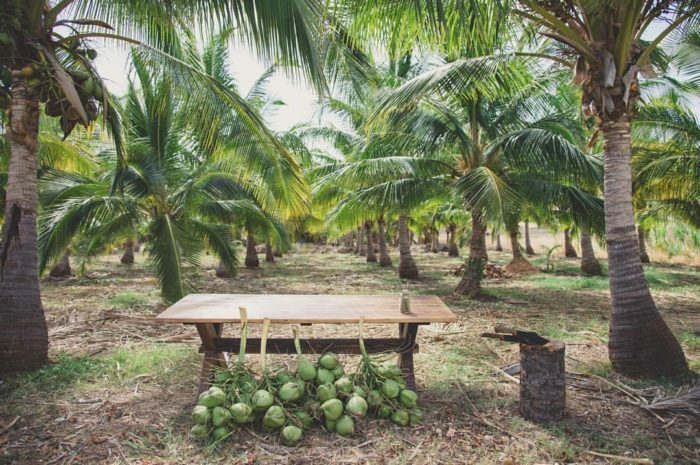 The family-owned farm features more than 250 fully mature, fruit-bearing palms spread across two acres that produce a whopping 20,000 coconuts each year. Punakea Palms also offers educational tours to promote the coconut, an often misunderstood fruit. How many of these places have you visited before? Share your experiences and opinions in the comments below.